City of Commerce-based Hollar Inc., operators of an online discount store, recently announced that it had deployed 100 “picker robots” to help with automating fulfillment services at its warehouse. Hollar’s online store sells thousands of goods starting at $2 with products ranging from apparel, toys, electronics and beauty, among others. The company has raised a total of $47.6 million in funding and was founded in 2015, according to Crunchbase. InVia Robotics, based in Westlake Village, makes and supplies the robots. “The inVia robots work collaboratively alongside Hollar's human operators to skillfully pick and move items, automating the storage and retrieval process,” the company said, in a press release. 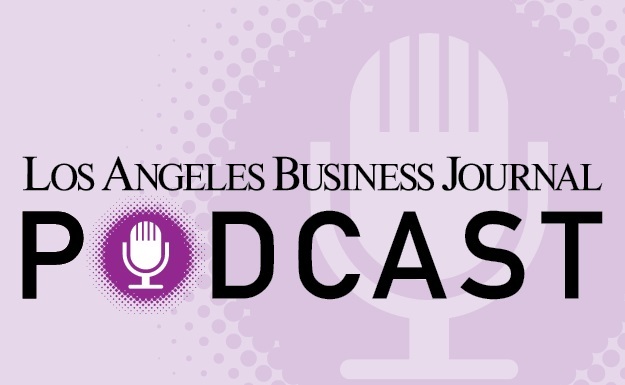 Manufacturing and trade reporter Shwanika Narayan can be reached at snarayan@labusinessjournal.com or (323) 556-8351. Follow her on Twitter @shwanika. inVia Products Demo from inVia Robotics on Vimeo.